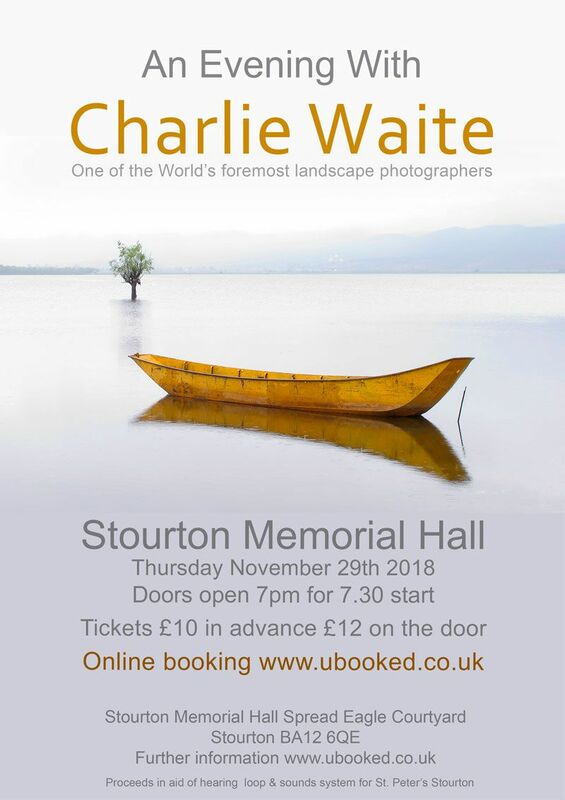 In aid of St Peters' Church, Stourton, Charlie will be providing a lecture on November 29th at the Stourton Memorial Hall near the Spread Eagle pub! For further details, please see the attached flyer. Doors open at 7 pm and tickets £10 in advance.